The definition of a guilty pleasure is something that we enjoy but think others won’t approve of or hold in high regard. Along the way, society has begun to embrace the idea of guilty pleasures and even cater to them. Women have all sorts of admitted guilty pleasures. We men have them too; we just don’t admit them as openly. 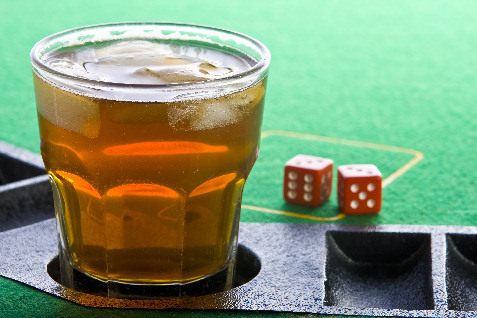 However, there are 10 things nearly all men would consider a guilty pleasure. Last week, Yankee pitcher C.C. Sabathia made news when he explained that he lost 25 pounds during the off-season by kicking his Cap’n Crunch habit. 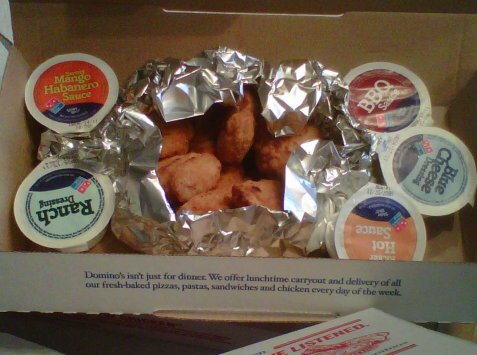 “I used to eat it a box at a time,” he said. Now, any fool knows that most breakfast cereals aren’t the best option if you’re looking to drop some pounds, so C.C. should have figured this out long ago. I interviewed C.C. after an Indians game in the locker room during his rookie season, and the towel around his waist could have been used as a tarp on the infield. The guy was huge. 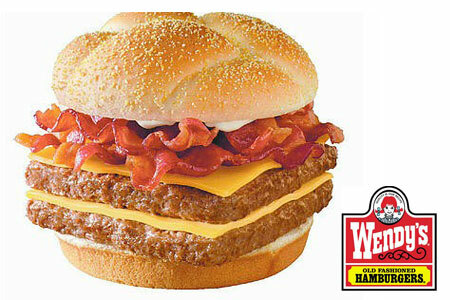 That said, we can sympathize with the man, as most people know this stuff is incredibly addictive. We might not eat a box at a time like this 300+ pound athlete, but we’ve all been there where we couldn’t put the stuff down. You eat bowl after bowl, and then you can’t move for hours. 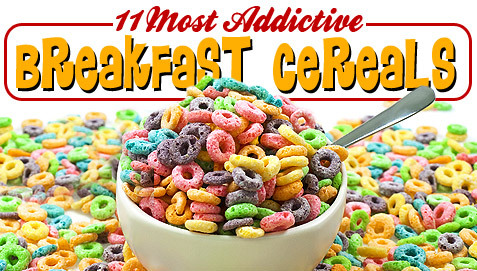 The cereal companies know this so they spend millions on commercials trying to get you to try their stuff, hoping one bowl will get you hooked for life. 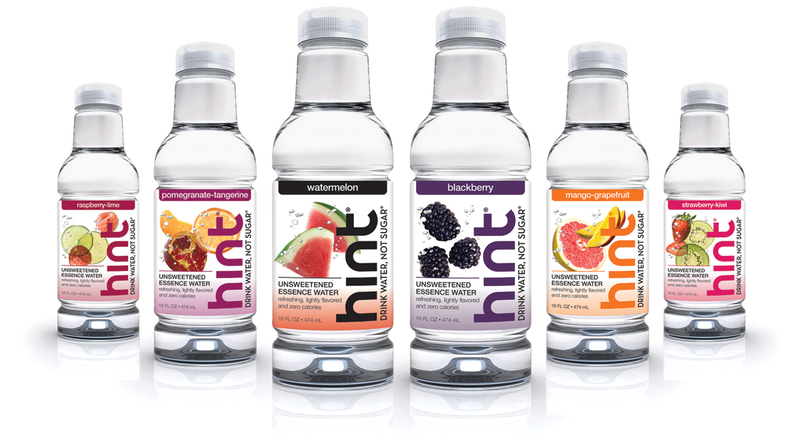 Hint flavored water–I drink a ton of flavored seltzer, so the thought of non-carbonated water scared me just a bit. But alas, this Hint stuff is pretty damn good. They sent six flavors, including Watermelon, Blackberry, Mango-Grapefruit and Strawberry-Kiwi. The Strawberry-Kiwi flavor comes with a special label–that of Yogi Bear and Boo-Boo to promote the new Yogi Bear movie that debuts in December and stars Justin Timberlake and Anna Farris. You can win tickets to the movie by visiting www.drinkhint.com/yogi. Anyway, this stuff is delicious, and it doesn’t come with a sugary aftertaste because there is no sugar at all. If you need a break from carbonation or need flavor in your water, definitely start here.